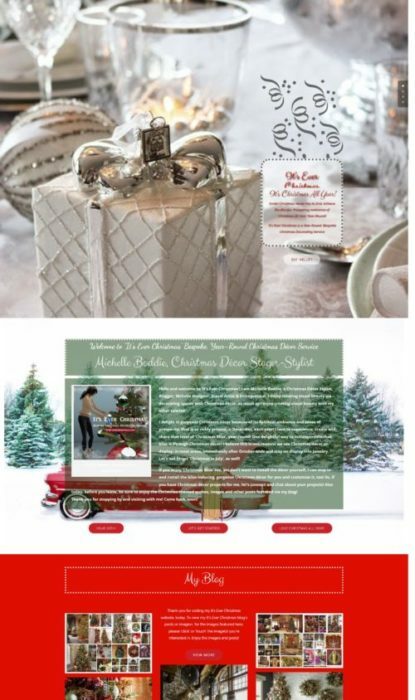 Regency International’s Christmas | Christmas All Year ~ It's Ever Christmas! This entry was posted in Christmas Decor, Christmas in April, Garlands, Indoor - Interior, Lighting, Michelle's Top Favorites, Nativity, Outdoor - Exterior, Trees: medium, Trees: miniature / short, Trees: tall, Trees: x-tall, Video, Wreaths and tagged Christmas, Christmas Decor Styling, Christmas ornaments, Cristes Maesse, Cristes-messe, Dies Natalis, Hospitality, Kerst-misse, Visual Merchandising, Weihnachtsfest. Bookmark the permalink.